We have to believe in the beauty of our planet. Spending our lifetime discovering seems not enough so why waste time? It is the perfect time to get to know our planet and enjoy its wonders. For many Singaporeans, it is hard to spend time travelling or visiting other places because of some constraints like hectic schedules and budget. We may not see all the wonders but the important thing is we try to go outside of our comfort zone and see what the planet offers. There are many destinations out there with magnificent views but there are only few who will really leave an impression. 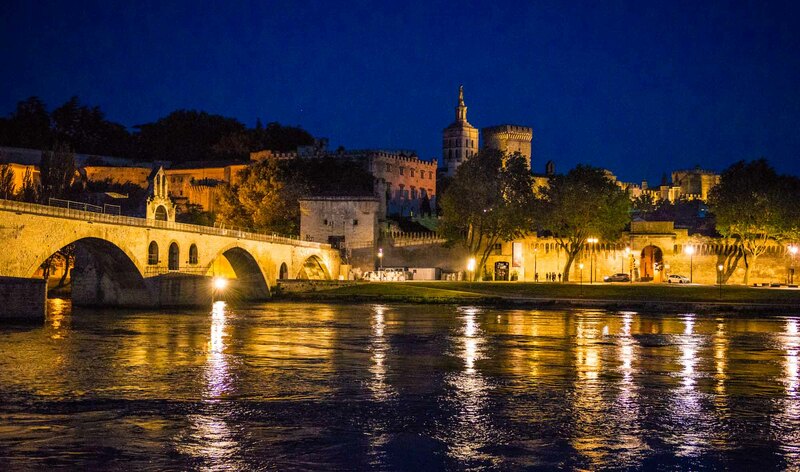 There are also places famous for their beauty but are just off-limits even for the seasoned travellers. Snake Island: The Brazilians call the island Ilha da Queimada Grande but it is known as Snake Island. 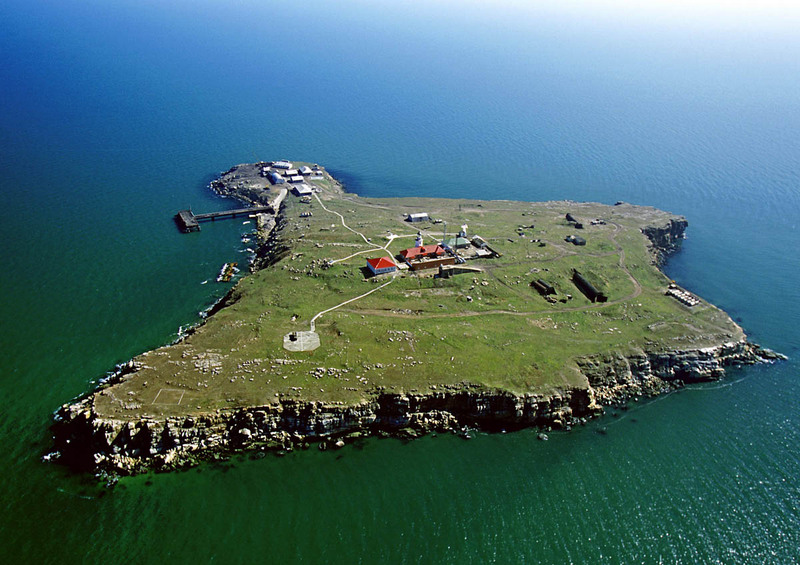 The island occupies a vast area of 43 hectares. It is not habited by humans but it is home to thousands of deadly snakes like the Golden Lancehead Viper. It is believed that every 5 sqm. of land there is 1 snake. The government prohibits people from setting foot on the island but with one exception – scientists who want to study the snakes. Lascaux Caves: Witnessing cave paintings dated back 17,000 years ago is an experience of a lifetime. 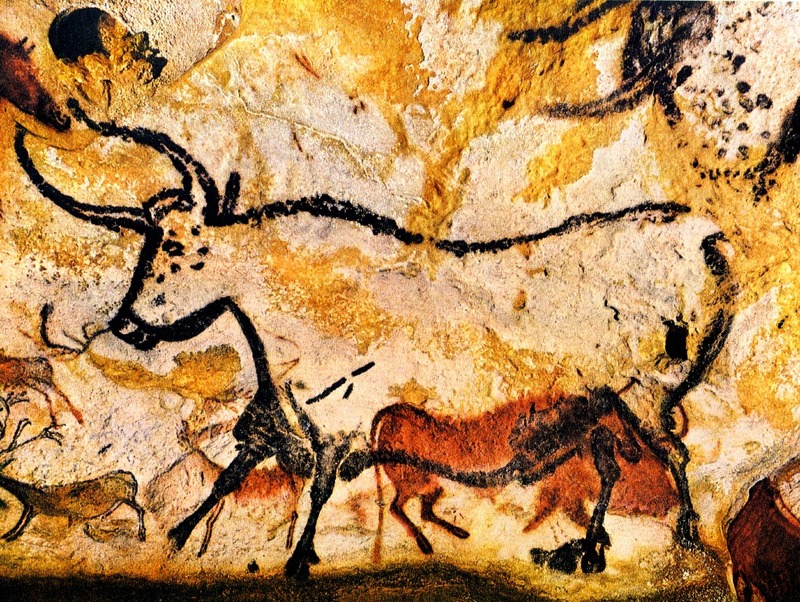 Lascaux caves in France are known for its ancient artworks that depict images of large animals living at that time. In fact, the caves are considered a UNESCO World Heritage Site but it 2008, the caves were closed to the public because of fungal outbreaks. Scientists are only permitted to enter and study the paintings. North Sentinel Island: North Sentinel Island is a small heavily forested one. The encircling corals make it difficult for boats to dock. However, the challenge is not the accessibility but the tribe. The island is inhabited by a small tribe known as Sentinelese. The tribe rejected outside contact. Sometime in 2008, two fishermen accidentally strayed too close and were reported killed by the tribe. 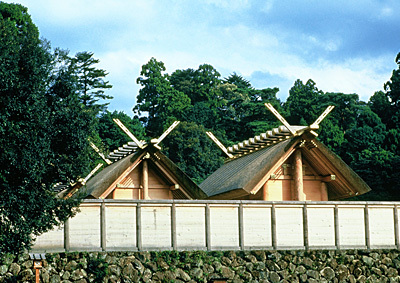 Ise Grand Shrine: The Ise Grand Shrine is in Japan. Visitors are only allowed as far as the gate to offer their prayers. Access is only for the high priest or priestess who needs to be a member of the Japanese Imperial Family. It is a dismay that these places are restricted or off-limits but we have to understand that these places pose risk and danger. For our safety and protection, we should not try to go here. We can still the views through pictures and satellite images. We only need our imagination. Whether you’re heading out on a vacation with your partner, or for a business trip, there’s a big chance that your diet might just take a dive. Between the fast food stops, huge meal servings and your ‘eat-whatever-I-want’ attitude, you’ll surely end up with some extra pounds after your trip. Luckily, there are some things that you can do to still enjoy your time on the road, without putting any longstanding consequences on your weight. Pack Smart. This simply means stocking up on travel-friendly, non-perishable and nutrient-dense grubs. Fill your Ziploc bags with snacks like nuts, beef jerky, peanut butter packets and dark chocolate chips. Not only will this keep you full throughout your trip, this will also ensure that you stick with your diet even if you’re far from home. Know Where You’re Travelling To. When you’re on the road or in a new city, avoid dropping by at any fast food joint that you see. 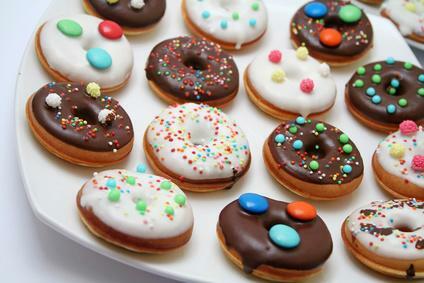 Instead, use mobile applications like AroundME to locate nearby healthy restaurant chains that you can dine in. 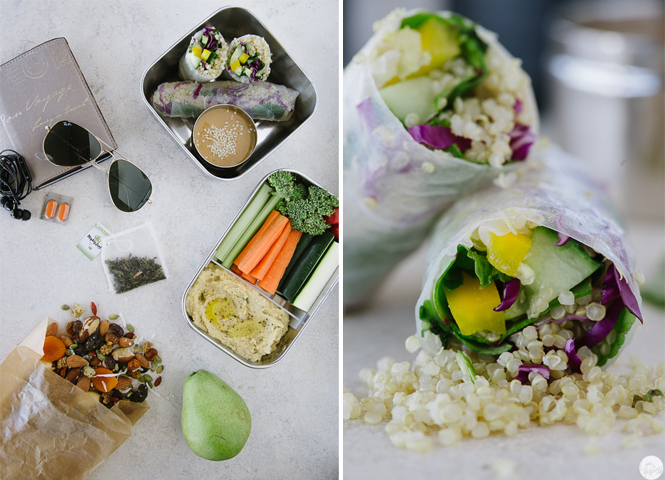 Bring Some Greens with You. Since you’re on vacation, you’re probably more focused on trying out some BBQ joint than getting your daily quota of fruit and vegetable servings. If this is the case, fitness experts suggest bringing some powdered greens along your trip. Purchase some freeze-dried fruits and vegetables in bulk or in packets, and mix them with your smoothies or oats for healthier meals and drinks. Take Essential Supplements. Travelling across time zones? Then we advise that you take some melatonin to reset your body clock faster, and get you better acclimated with your new location. Remember, getting enough sleep is the key to a successful weight loss plan. Practise the ‘One-and-Done’ Rule. Cheating on your diet is actually allowed even when you’re travelling, but remember that your breakfast, lunch and dinner meals don’t need to be gut-busting affairs. Just purchase one high-calorie item daily like an ice cream for your dessert, then enjoy it and move on once you’re done. 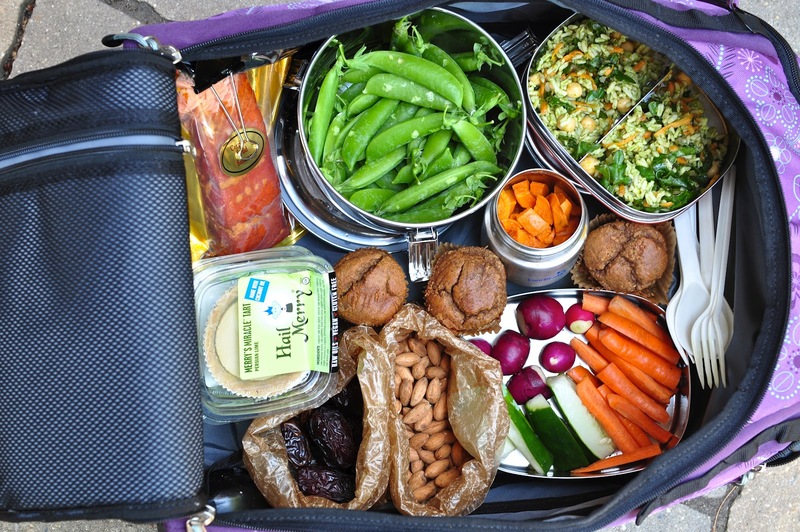 Although it may sound difficult, eating healthy is actually possible even when you’re travelling. Just follow the aforementioned tips, discipline yourself and you’ll surely be able to come back from your trip without bringing some extra kilos with you. So you have some friends from overseas, and they want to bring a little bit of Singapore back home. Bring them to these five budget markets where not only can they find cool souvenirs at wholesale prices, the can still even bargain the prices. Great items you can buy at Lucky Plaza include perfumes, sunglasses, cosmetics, phone accessories, and sweets. It’s located at Orchard shopping district so even foreigners should have no problem finding it. Here, not only is bargaining acceptable, it’s practically expected so it’s the best place to try out one’s bargaining skills, especially for beginners. Items at Lucky Plaza start from $3.00. 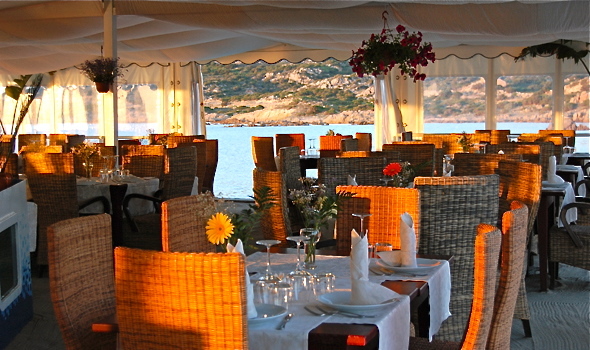 Like most establishments in the area, it is open from 10AM to 10PM. 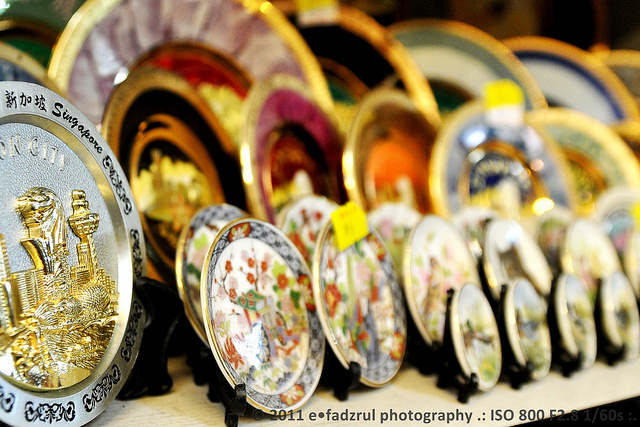 Unique to other souvenir markets, Mustafa Centre has a fixed price policy, so you really have to pay what’s on the price tag. But don’t be discouraged because it’s also the one place in Singapore that offers the cheapest souvenirs and items, including snow globes, Merlion figurines, lighters, fridge magnets, teas, and the popular Tiger Balm ointment and the Eagle Brand medicated oil. Prices here are as low as $2.00. 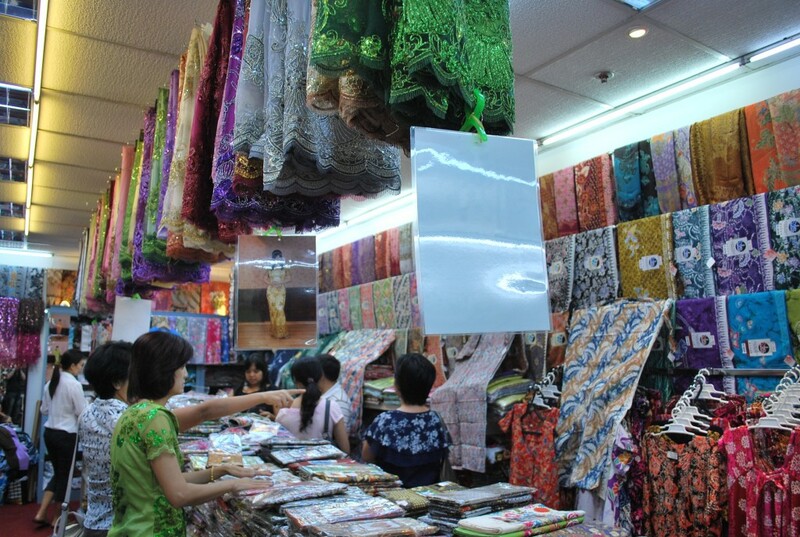 For those who want to combine their souvenir shopping with sightseeing, Peninsula Plaza is the place to go. 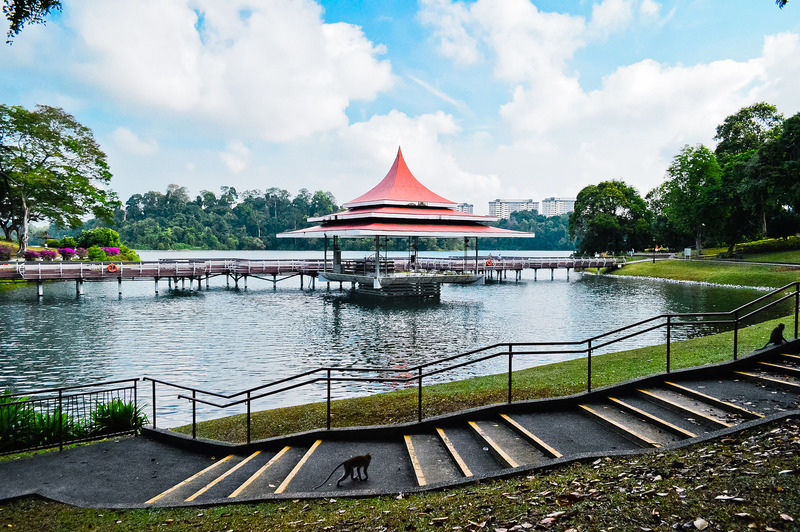 It is located in one of the country’s older districts, the City Hall area, and so is surrounded by various attractions, such as the Esplanade Theatre, Asian Civilisations Museum, and the Parliament House. Items you can get here include ashtrays, shopping bags, fridge magnets, pens, and lighters. Tireless shoppers would love Bugis Street. As the biggest and the most active shopping area on the island, Bugis Street has lots to offer. There are literally tons of RTW items here, including dresses, shoes, handbags, watches, shirts and fashion accessories. Of course, there are also more typical souvenir items like cigarette boxes and fridge magnets. Open hours are from 10AM to 10PM. This wouldn’t be a decent budget shopping list if we don’t include Chinatown. 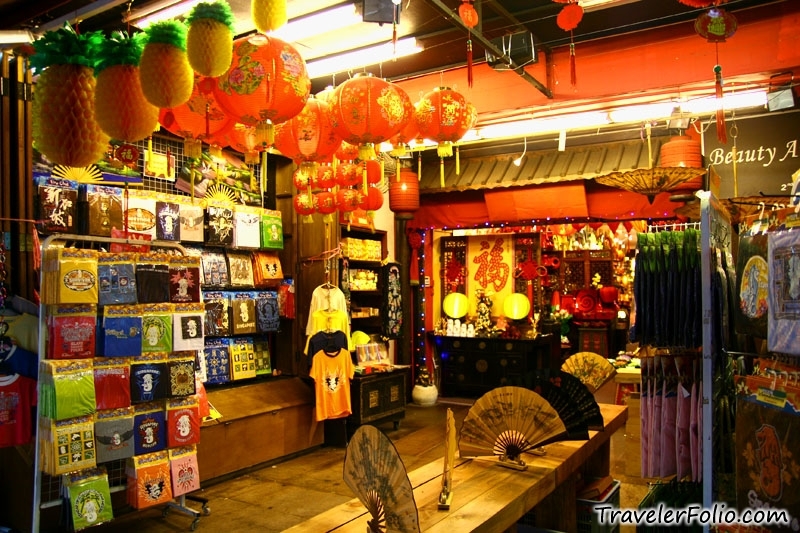 If you’re looking for more special souvenirs like Chinese tea, traditional clothes, antiques and herbal medicines, then this is the place to go. A point to remember when shopping at Chinatown: do some legwork and buy at shops farther into the market as prices are usually lower here. While many people believe that managing a cruise ship is so hard, for some Maritime personnel, they find cruise job an exciting experience. In the sea, it is impossible to crash to another ship. But there are possibilities that it may happen just like superstitions. Superstitions are beliefs that we always ignore. But when tragedies happen, this is the time we say “because you are not listening to me”, “because you didn’t believe in superstitions” and many phrases which shows disappointment in believing on superstitions. Basically, there are a lot of cruise superstitions that people should be aware of. However, it must not be feared because it will only depend on your belief. Here are the cruise beliefs you may or may not follow. 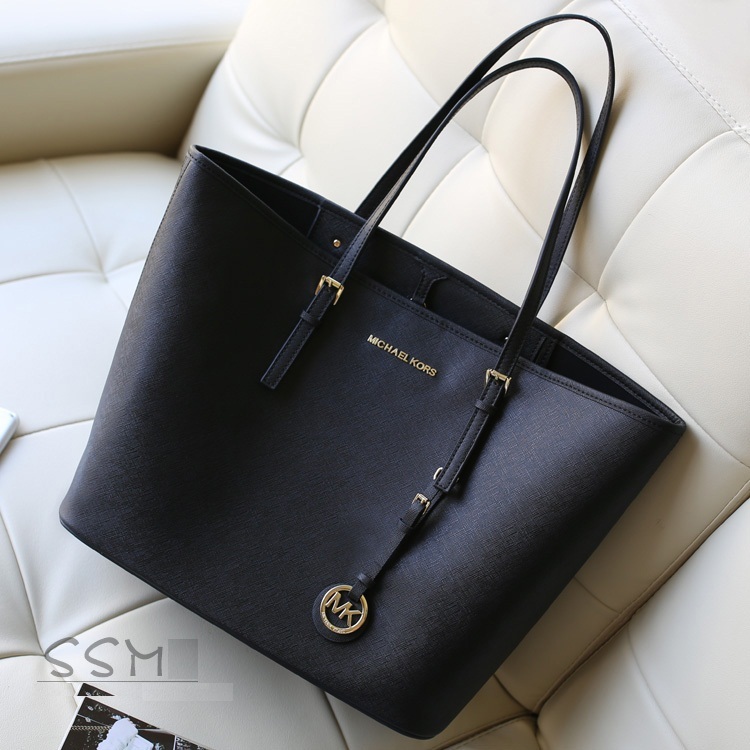 Travelling with a black bag: For seaman, it is a bad luck because black signifies death. Saying “Good luck”: The bad luck will be eliminated if you respond to the person who said Good luck to you. Placing silver coin under the flag: This guarantee a safe and prosperous trip. Stepping the left foot: Once you mistakenly stepped your left foot first on the cruise, a great disaster will happen. Wine pouring: This is a good luck for all the passengers of the cruise. Stone throwing: Throwing stones to the ocean will produce huge waves that can make the cruise ship tumble. Stone throwing is somewhat a disrespect to the Gods of the sea. Flowers: Flowers attracts death and it is avoided on the ship. 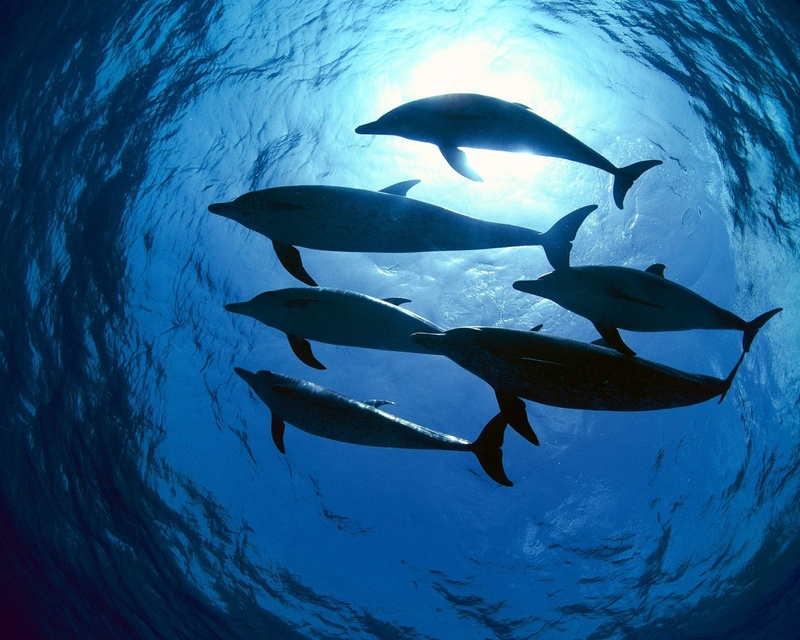 Swimming dolphins: Dolphins are friends of the sea. 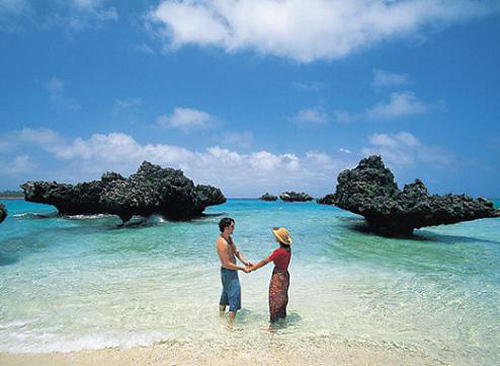 Once they joined the cruise swimming it will bring a good luck and a successful trip.